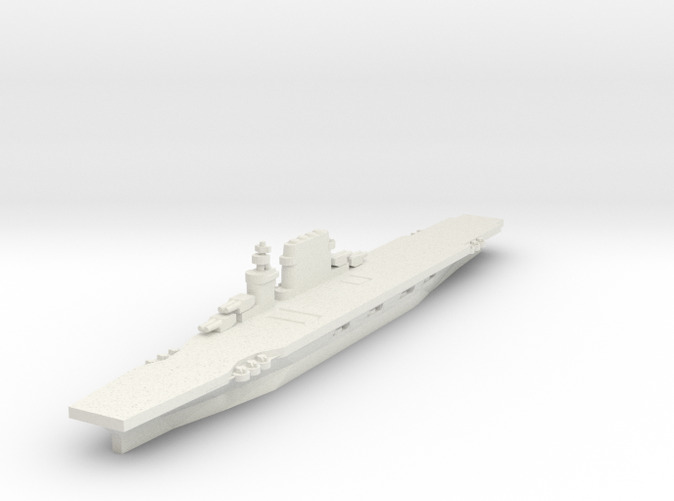 WWII US Navy carrier Lexington class in 1/1800 scale. 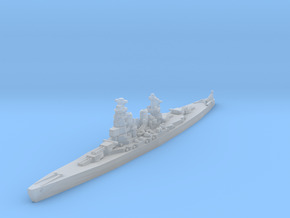 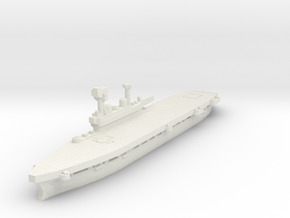 Modeled as she would have appeared in 1936 (I also have a USS Saratoga modeled as in 1943). 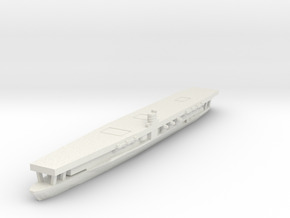 Approximately 150.3mm long (overall) by 19.3mm wide by 22mm tall.